The blazer fabric is soft and is light in weight. The blazer is nice, trendy and great for spring season. It can be worn with all kinds pants and shorts. This blazer is asymmetrical cut blazer which will make you stand out from the crowd. After wearing it gives classy feminine look. 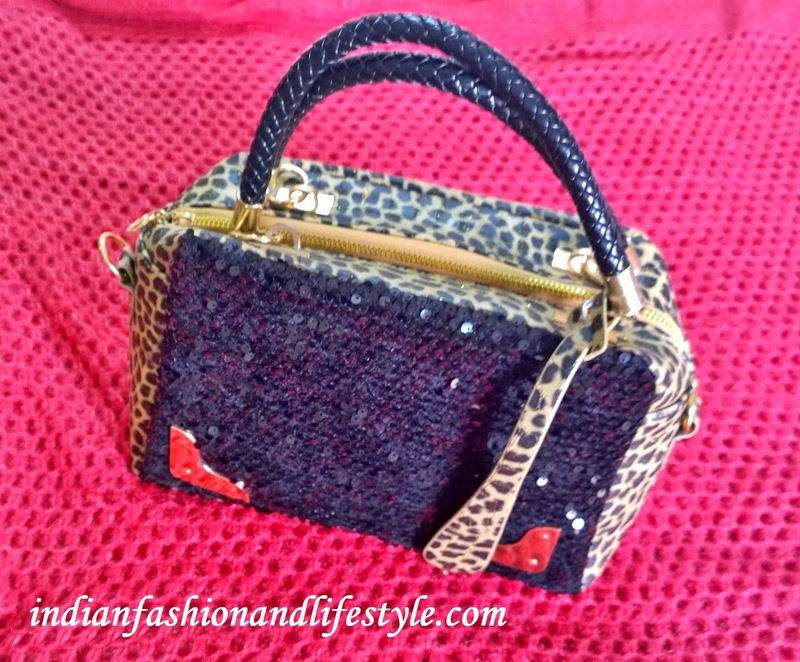 2.Classic handy one shoulder bling bag. Bling has been the talk of the town from a long time but I could find chance to make one mine. 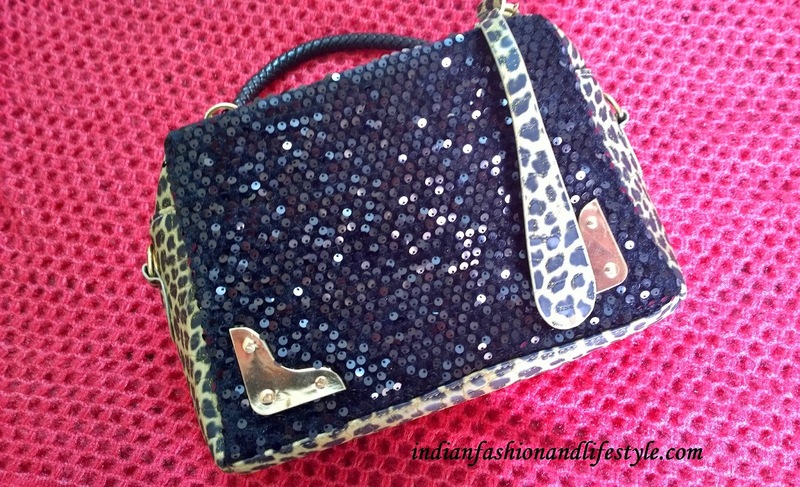 But this time I thought how about bling with leopard prints?I felt this is a GO Grab chance which I should not miss. The quality of the bag is decent and looks very feminine. This bag will be my choice for next disco night party. I am loving the bag now!! 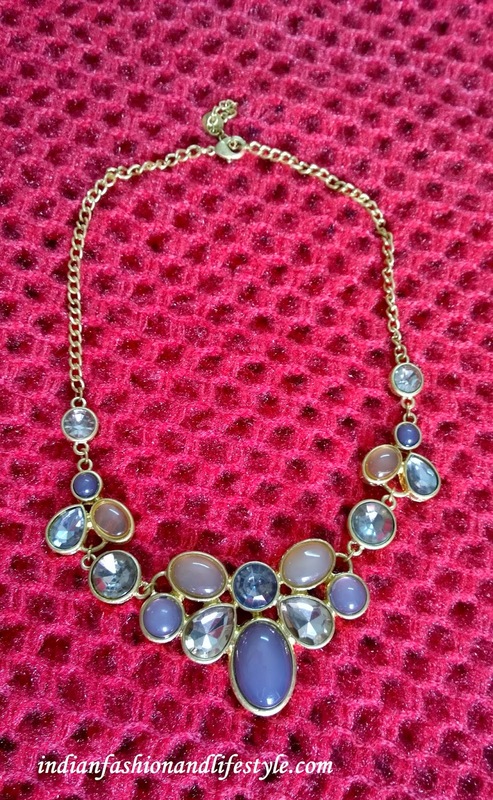 3.Elegant two stone Gemstone Women Necklace. I love jewellery. Did you just said- Me too. yeah! This neck piece is in gold with shades of brown gemstones. This is will go with most of dresses in my wardrobe. 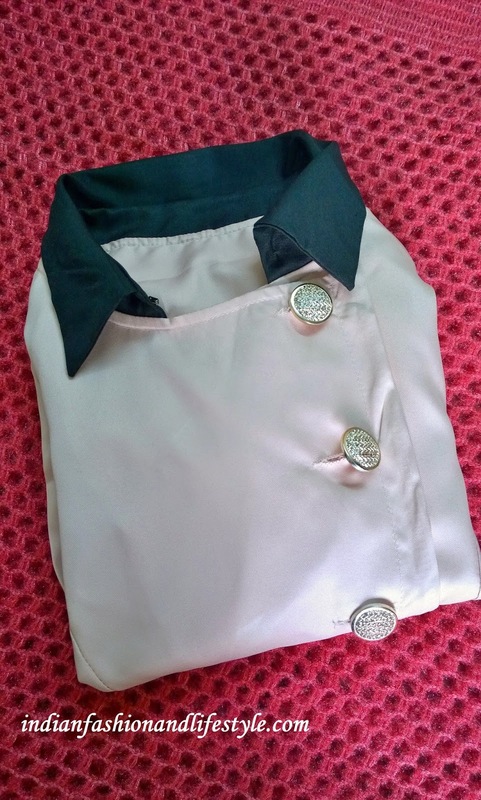 I am loving this piece which is very girly and will suit ladies of all age group. The website is very professional and easy to navigate. Everything is categorized and sub categorized very well. The payment options are easy and order delivery is hazel free. I recommend this website to you as If you want to buy products at cheaper rate and good quality then is one stop shop for you. Go shopping this weekend on tidebuy and grab the best before it gets sold out. 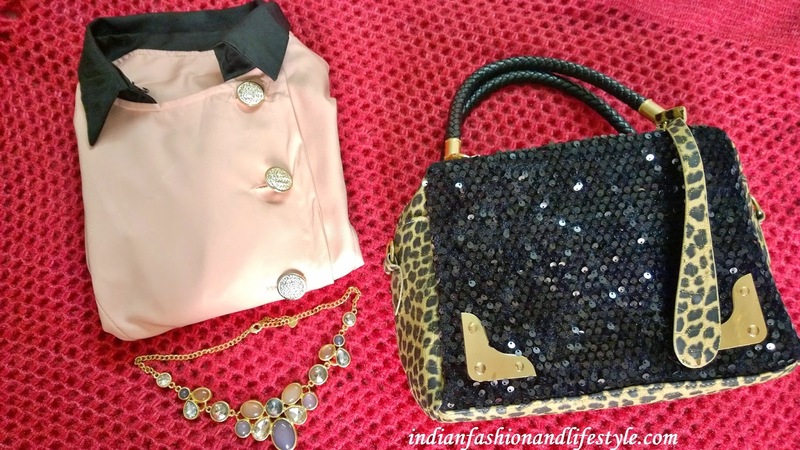 Necklace and bag looking just wow Manasi..!! I too want a bag.. let me check out tidebuy..
Adoro questi accessori molto raffinati, mi piacciono moltissimo. Sono elementi di grande classe e di grande eleganza. I love the bag and the necklace!